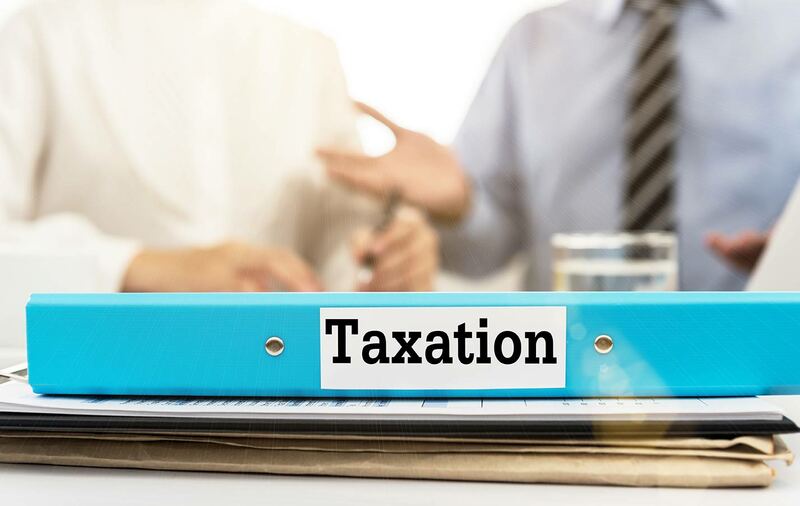 Ryan Blachford & Associates provides a full range of taxation services for small, medium and large businesses in the Mitchell Shire and surrounding area. Our accounting & tax services team specialise in both individual and corporate taxation issues for a variety of business structures. These include simple income tax return filing for employees earning a salary, as well as more complicated tax preparation services for sole traders, family owned businesses and start-ups, property investors, not-for-profit organisation, partnerships and trusts, as well as national and multinational businesses, regardless of industry or number of employees. What Do Our Accounting & Tax Services Include? As tax professionals, we recognise that a pro-active approach is essential for both individuals and organisations. To this end, we work with you to help you minimise your tax obligations and achieve your financial goals. All ATO compliance issues will be handled accurately, efficiently and in a timely manner.